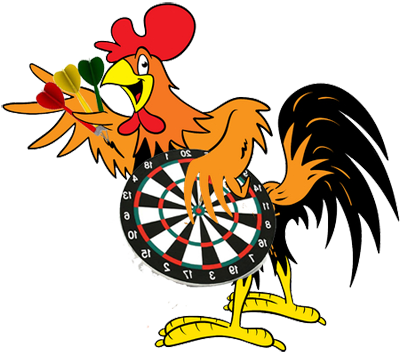 Column #391 The Chicken COOP Open is just days away! 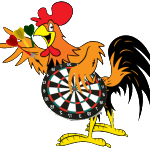 The Chicken COOP Open is just days away! 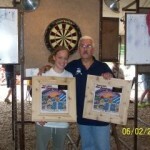 The 2010 Chicken COOP Open begins on June 3 and will run non-stop through June 6 at the Wayside Campground at the junction of highways 59 and 60 in Noel. For details check out the COOP website at The COOP and plan to BE THERE.